When I first met Agents of S.H.I.E.L.D. 's character Alphonso Mackenzie, also known as Mack, I didn't really have a strong opinion. He seemed cool, but he was consistently on the sidelines. And then he suddenly wasn't! Mack was a full-blown agent of S.H.I.E.L.D. He became such a prominent character, and I've grown to love him so much. Here are seven reasons why. Mack starts out as a simple mechanic, which means he's most comfortable with hands-on approaches. He's not a spy, and he's not a superhero: he just gets things done. Mack's sense of humor is dry, sarcastic, and sometimes negative. It makes me laugh, and it's something I can relate to. As Mack struggles to deal with the alien chaos around him, his one-liners are a gift to us all. Mack is capable to lead--so much so that he was Acting Director of S.H.I.E.L.D. for a time. And though it was challenging, he rocked it. 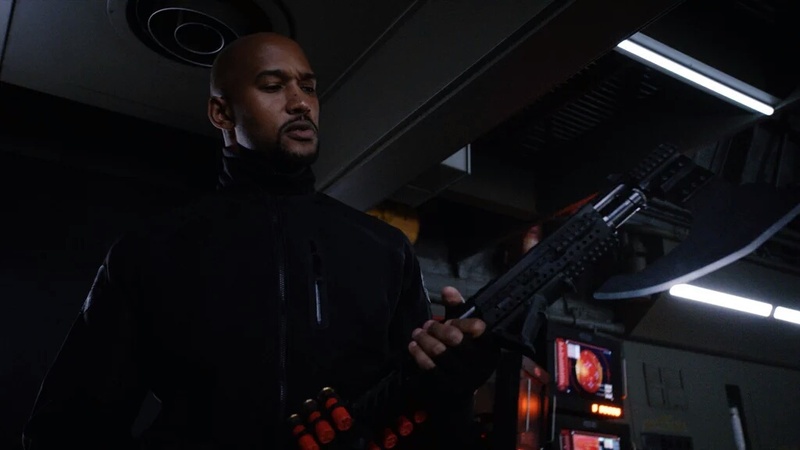 He may be reluctant, but I have no doubt that, if it came down to it, Mack could take over S.H.I.E.L.D. and do an awesome job at it. When Coulson caught a Terrigen crystal, who was there to cut his arm off and save him from the Terrigen transformation? That's right: Alphonso Mackenzie. Mack doesn't hesitate, and it's a really good thing he doesn't. If you're one of Mack's friends, he'll stick by you no matter what (especially if your name is Leo Fitz, Bobbi Morse, or Daisy Johnson--I'm not crying, you're crying). As evidenced by the fact that early on Mack's role was focused on helping Fitz through his traumatic brain injury, Mack has always been there for S.H.I.E.L.D. and the people in it. He's so loyal to his teammates--so much so that they could be considered his friends. 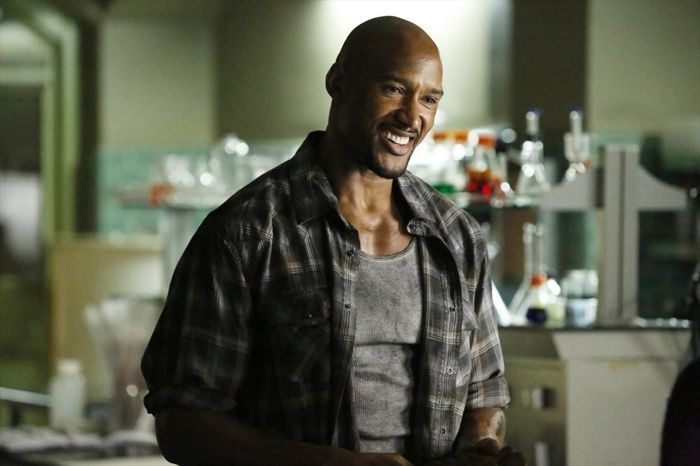 Mack is loyal to his friends, but he's also loyal to his beliefs--his belief in S.H.I.E.L.D. in particular. He wants to protect the world and make it a better place, and he's just a good person. It's beautiful. Why do you love Mack?